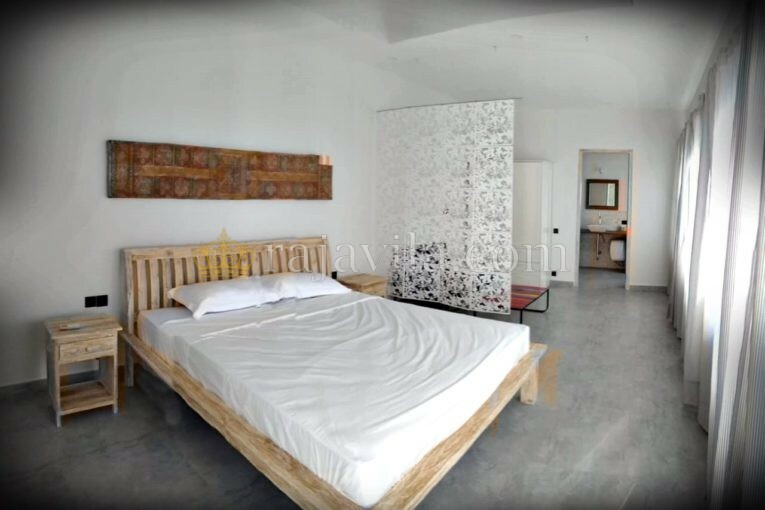 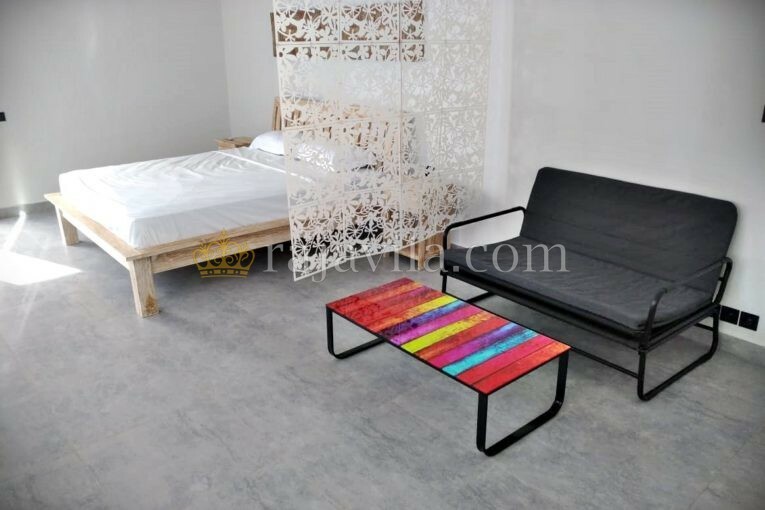 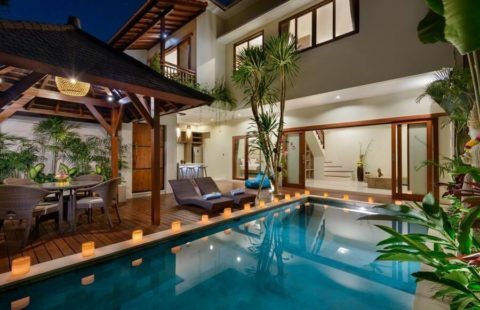 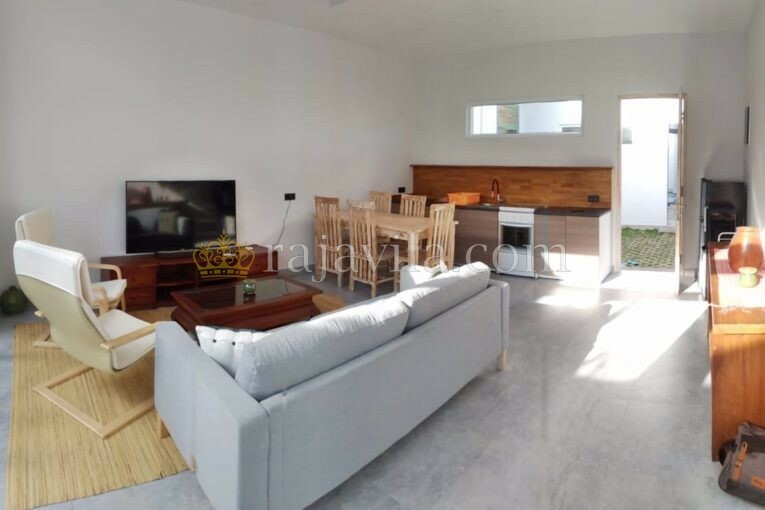 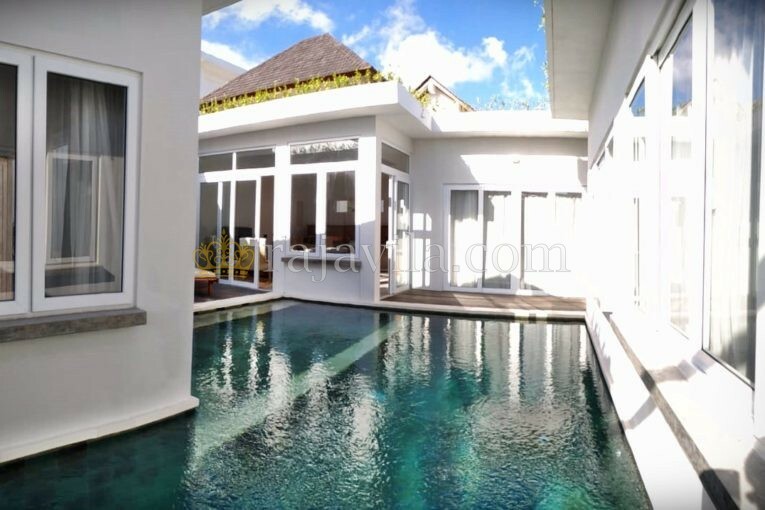 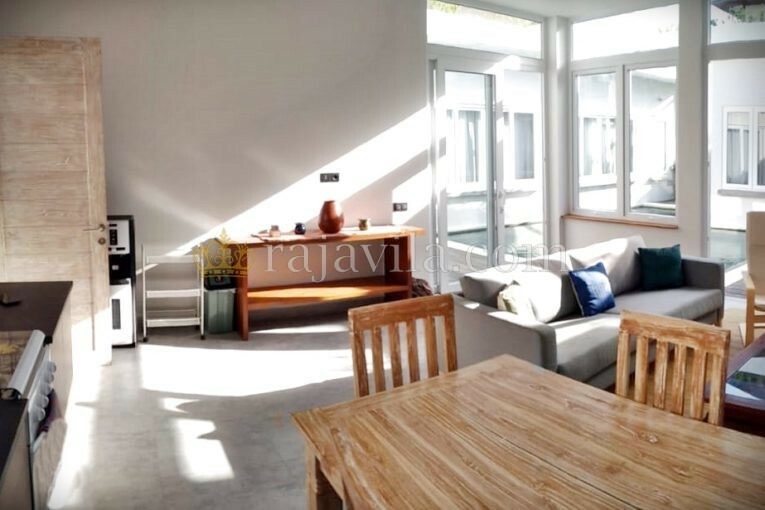 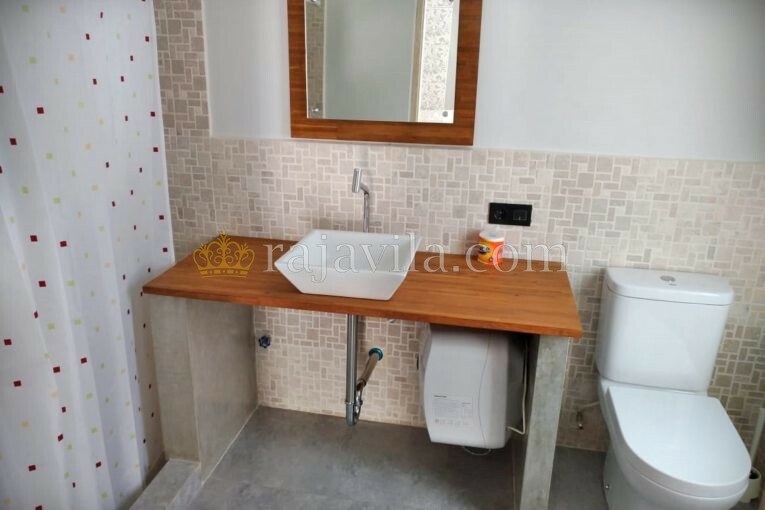 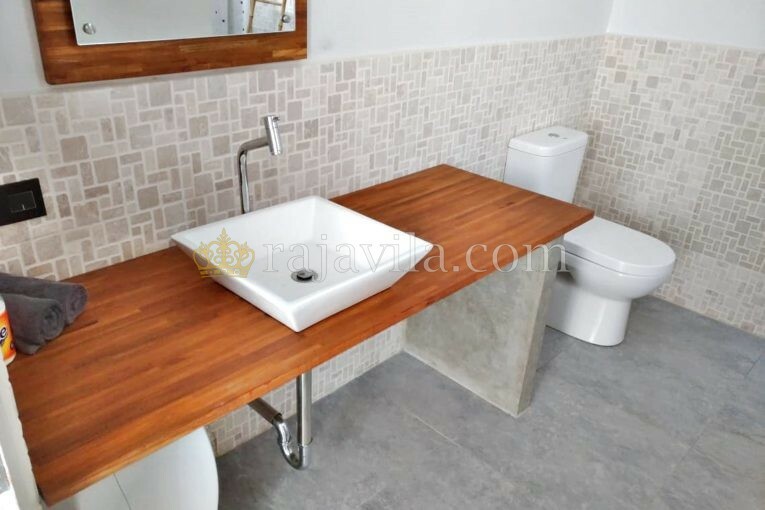 This single level and modern property is located in Canggu. 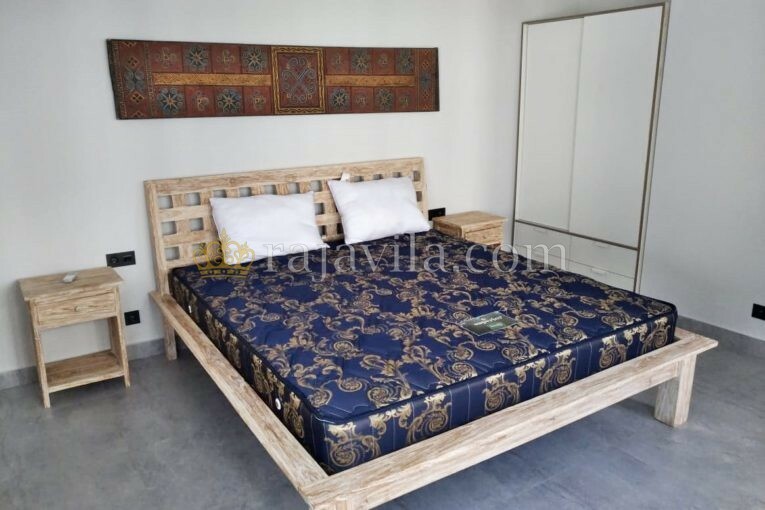 It is only around 5 minutes by motorbike to international cafes, restaurants, mini-marts, Echo Beach and Nelayan Beach and less than 10 minutes to Canggu Club and Canggu Plaza. 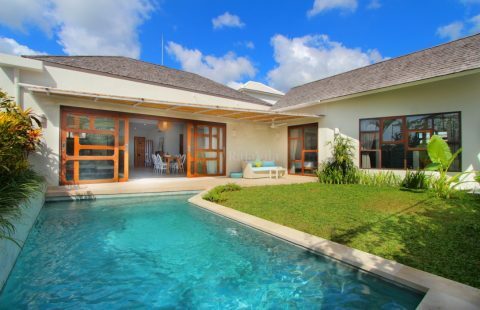 The living room and kitchen are closed style living with direct access to the private swimming pool. 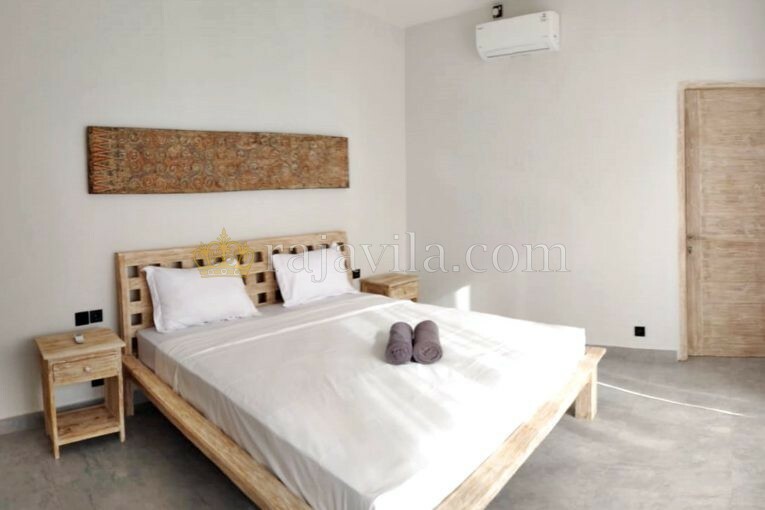 All the bedrooms are separate from the main building and are equipped with their own bathroom.